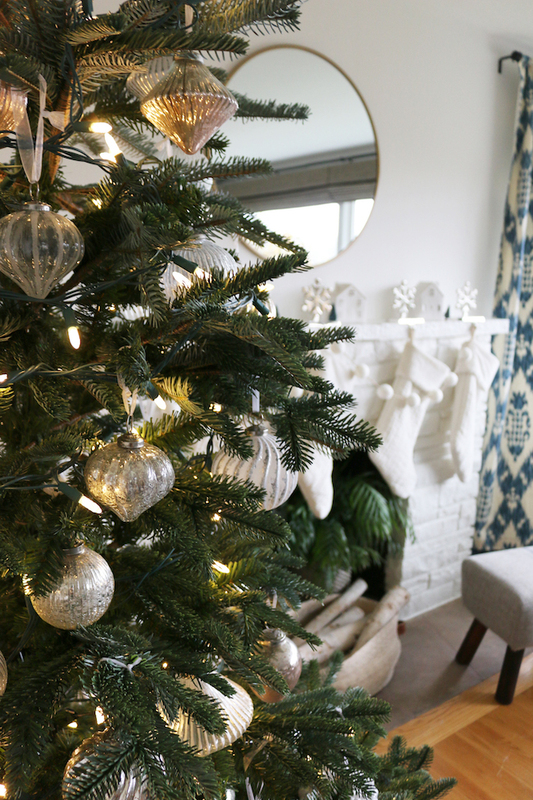 Melissa created The Inspired Room to do just that, inspire others to create charming homes they would be proud. 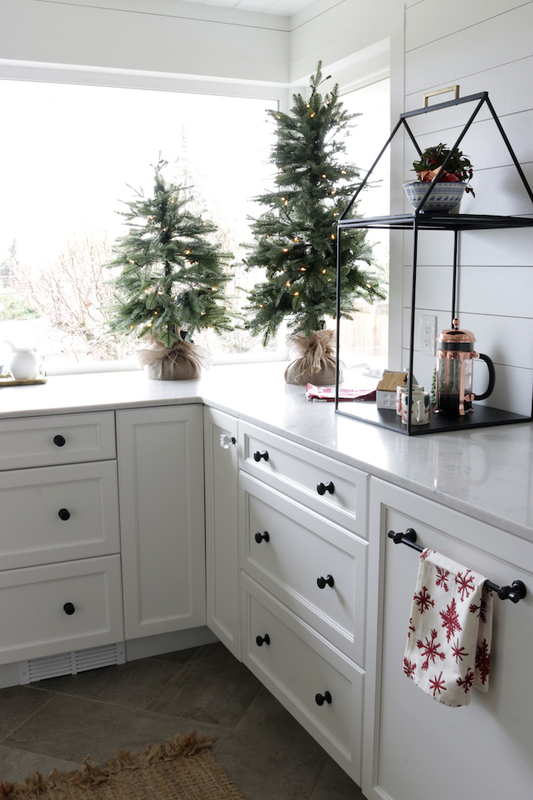 While she may love gorgeous designs, she always tries to keep it on a budget to ensure an affordable ensemble for all homeowners. 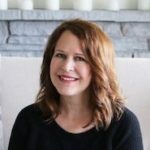 An author of multiple interior design books, she shares her journey with you towards a cherished and gorgeous home. 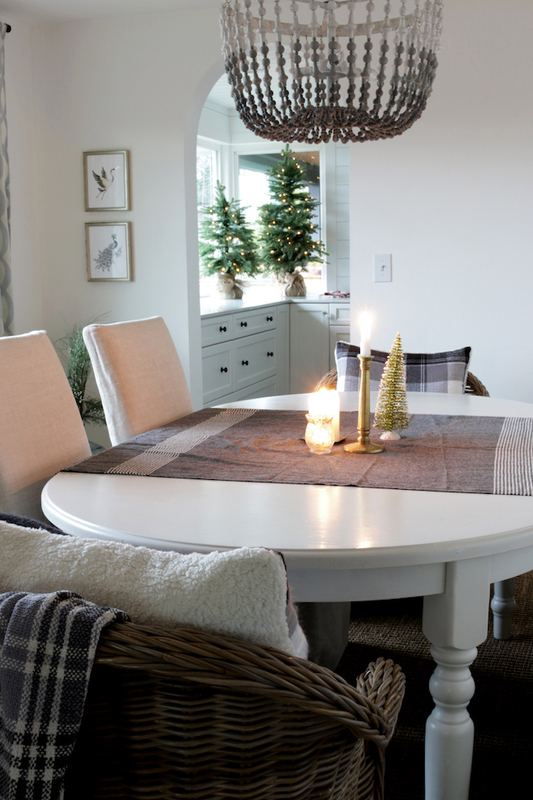 If you want a theme that encompasses your entire home, then Melissa has the answer for you. 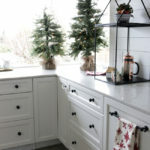 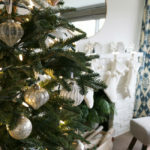 Continue the classic Christmas theme with a touch of luxury by following her interpretation of the French Country Theme. 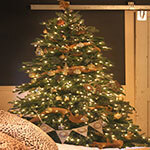 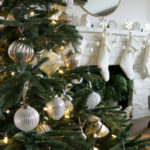 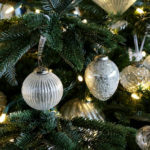 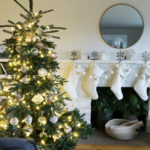 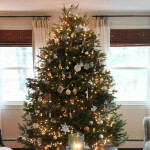 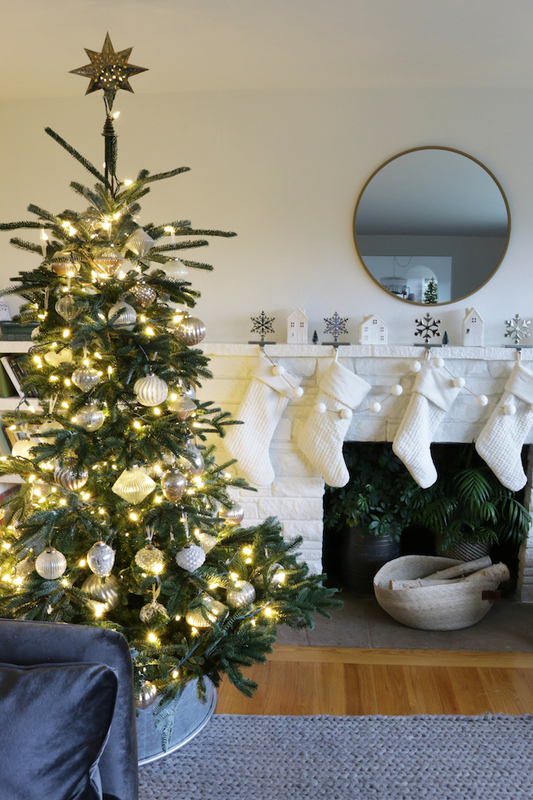 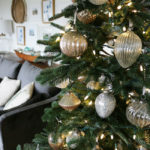 With a European Fir Tree and a couple of Balsam Fir Tabletop Trees, you have much more freedom when decorating your home. 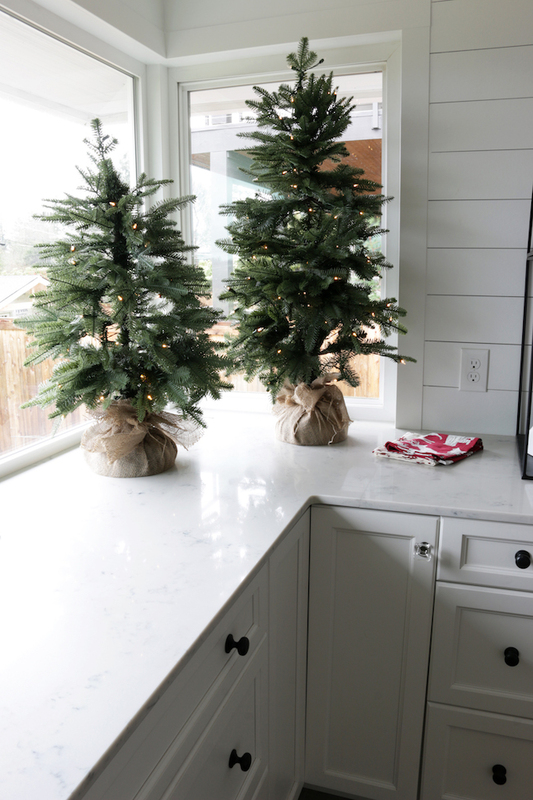 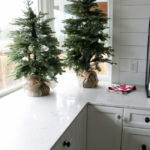 You can adorn your tabletop trees with ornaments, but leaving them bare is just as delightful. 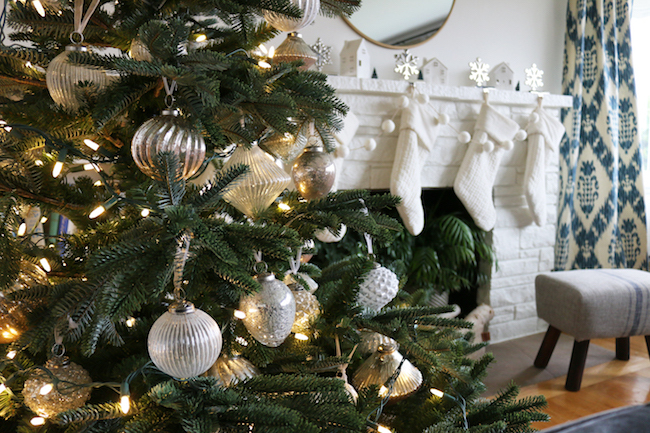 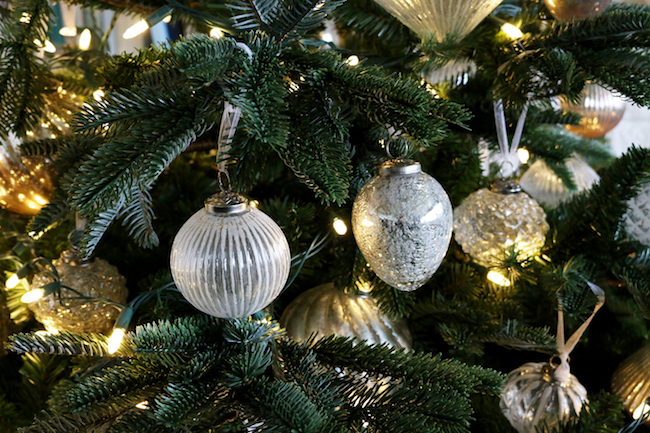 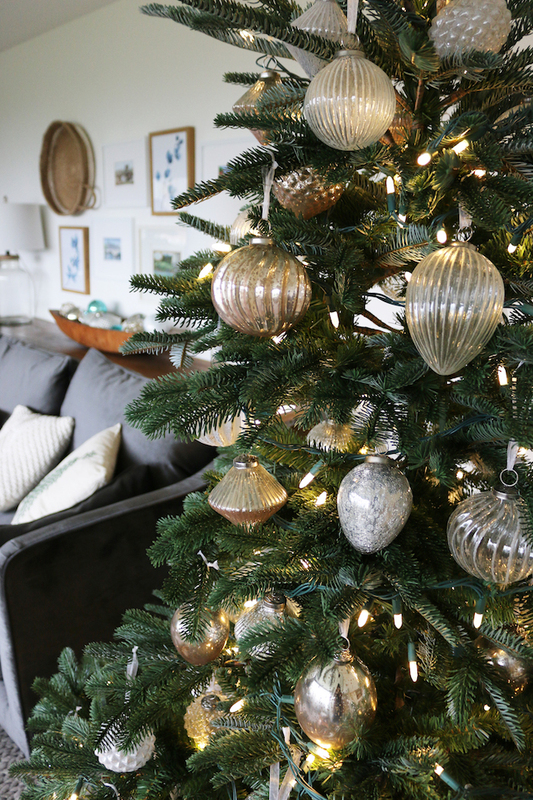 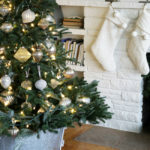 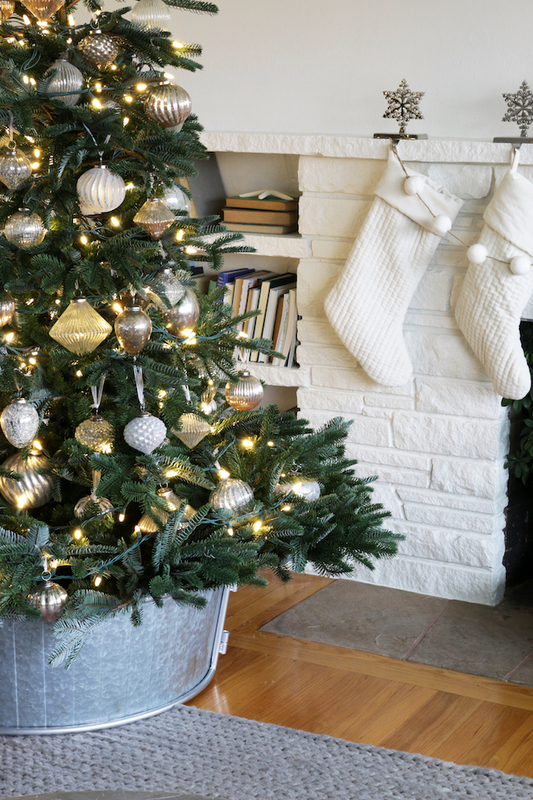 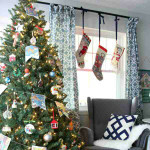 Dress your main tree with French Country Ornaments while you cover its base with the Galvanized Tree Collar for a unique display. 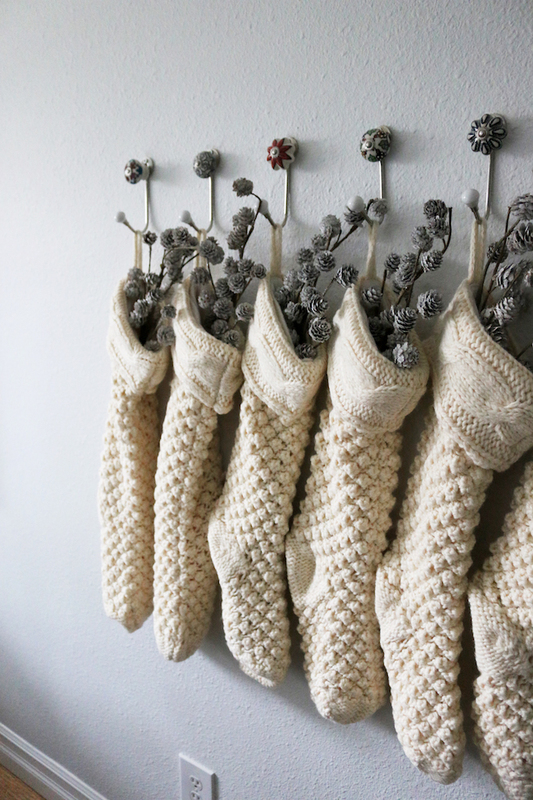 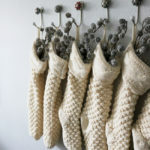 For a more comfortable ambiance, place Chunky Knit Stockings on your walls or mantel for a classic accent.